Joshua’s new ROOTS record is making waves on college radio and on Spotify playlists, Soundcloud playlists, and more. 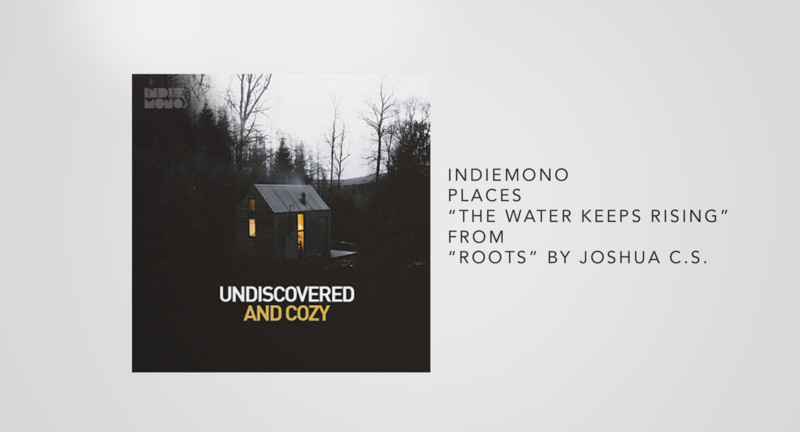 Most recently, Spotify tastemaker, INDIEMONO has featured Joshua C.S.’s new single, “The Water Keeps Rising” on it’s playlist, UNDISCOVERED & COZY: Indie Crush (see feature here: http://indiemono.com/album/undiscovered-cozy/). 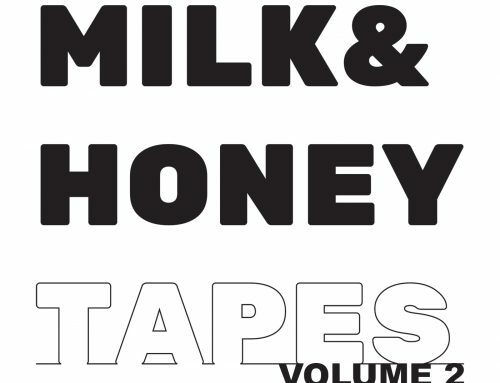 See more about INDIEMONO on their website, www.indiemono.com.